Leicester City’s Riyad Mahrez and Jamie Vardy have been ranked 7th and 8th respectively in the Ballon d’Or vote. Mahrez scored 17 goals to help fire the Foxes to a historic Premier League title during 2015/16. The prestigious award crowns the best player in the world and was won by Cristiano Ronaldo. Leicester City players Jamie Vardy and Riyad Mahrez are among the shortlist for the best FIFA Men's Player Award 2016. A shortlist of 23 candidates has been picked by experts from the committee including stars such as Sergio Agüero, Gareth Bale and Ronaldo. The winner will be announced at an award ceremony in Zurich in January. Both players, who helped the Foxes lift the Premier League title, have also been nominated for the prestigious Ballon d'Or award. Leicester City striker Jamie Vardy is concerned his racism storm has left a "permanent stain" against his name. England and Leicester City striker Jamie Vardy and midfielder Danny Drinkwater have been named as substitutes for the England v Slovania match. Jamie Vardy says his heart and head always told him to turn down a move to Arsenal in the summer. Leicester City striker Jamie Vardy has taken a trip to LA amid reports he is meeting film executives over a planned biopic film. Leicester City striker Jamie Vardy says he rejected the opportunity to join Arsenal due to "unfinished business" at the King Power Stadium. Vardy was heavily linked with a move to the North London club, but elected to stay with the Premier League champions instead. I feel that the club is only going one way and that is forward, that's why I want to be a part of it. It wasn't that big (the decision) when I think about it. It was quite easy and this is where I want to be. Arsenal boss Arsene Wenger has admitted he expects Jamie Vardy to stay at Leicester. The Frenchman appears ready for defeat in his chase for the striker after the Gunners triggered his £20million release clause. 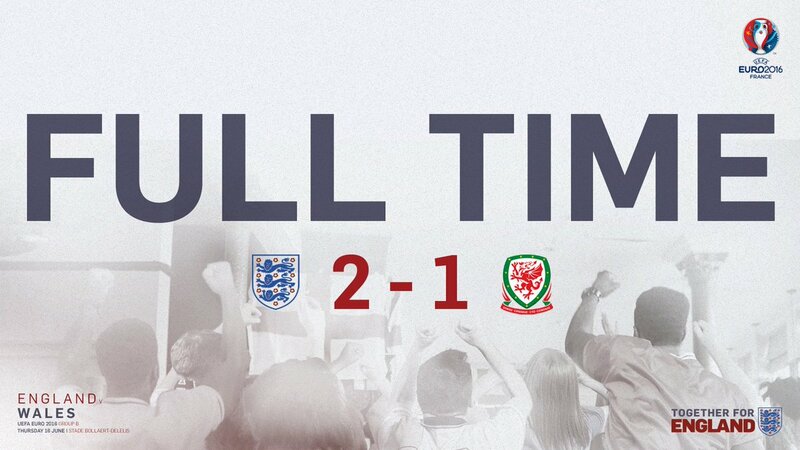 Vardy is currently with England at Euro 2016 and scored in their 2-1 win over Wales on Thursday. He has insisted he would not make a decision on his future until after England's involvement in France ended. But Wenger, in an interview with Chinese TV, said he believes the 28-year-old is ready to remain loyal to last season's shock Premier League champions. He said: "Jamie Vardy is, at the moment, at Leicester and from what I know, he will stay at Leicester." Leicester made a counter offer to Vardy, who only signed his most recent contract until 2019 in February, to try to convince him to stay at the King Power Stadium, although it is understood they could not match Arsenal's deal.